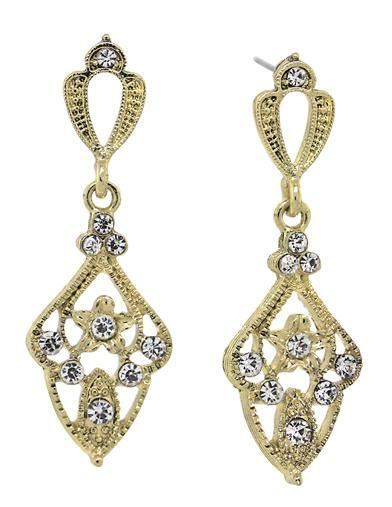 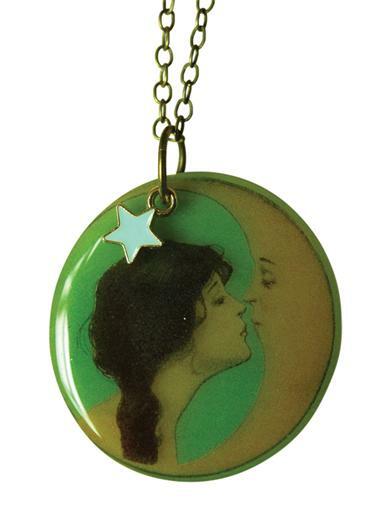 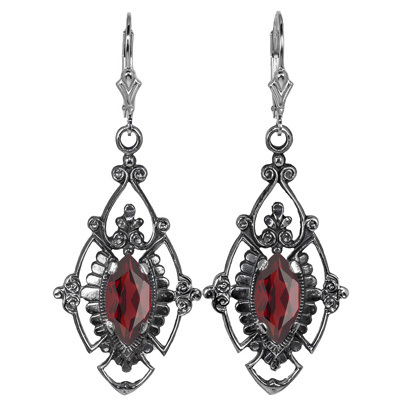 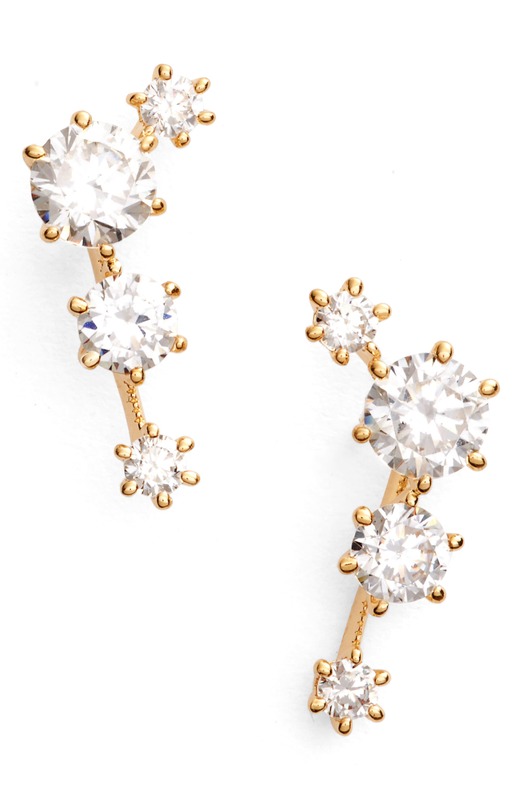 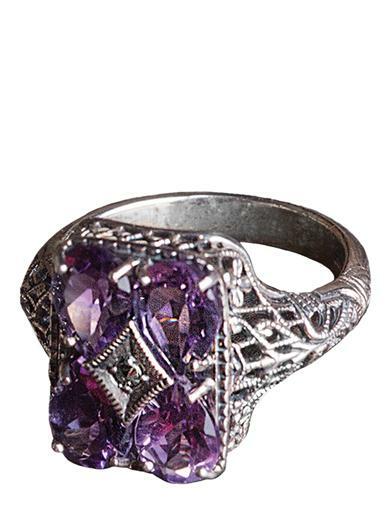 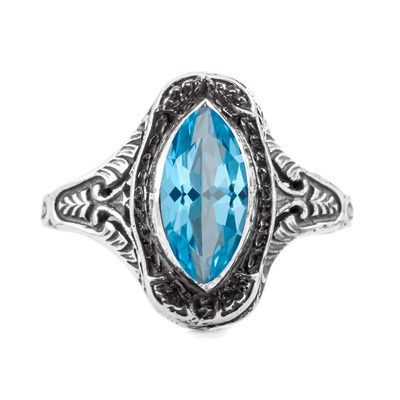 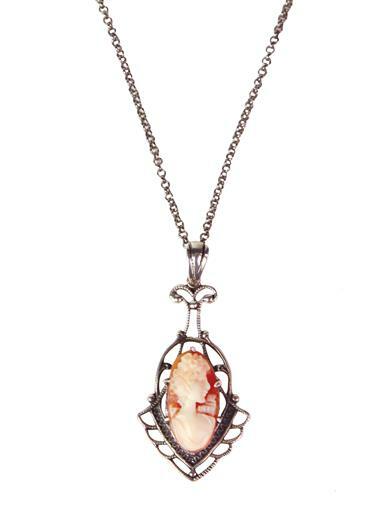 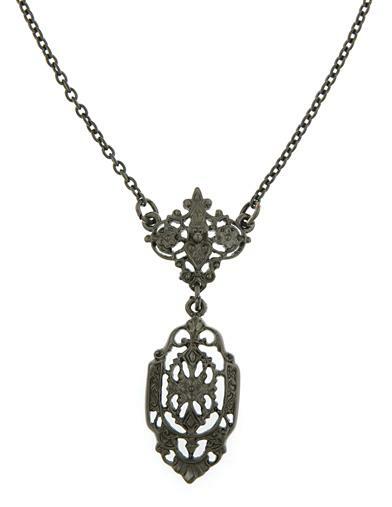 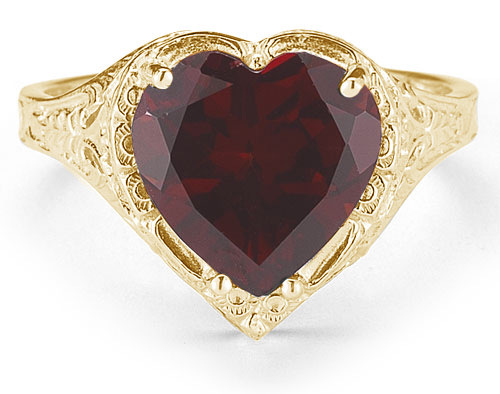 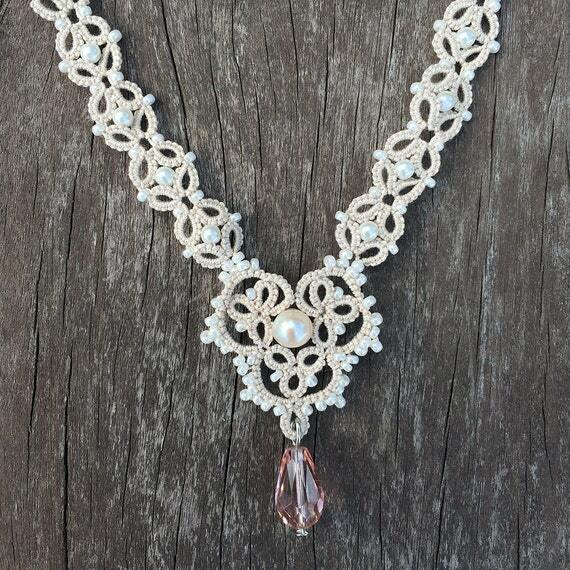 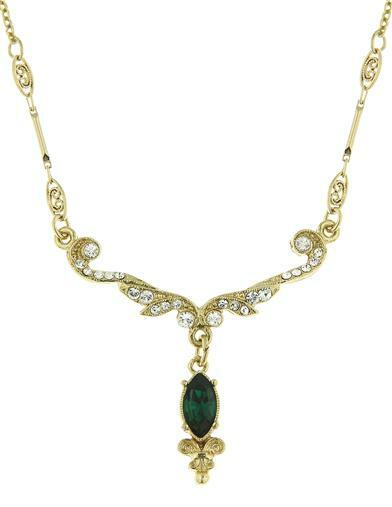 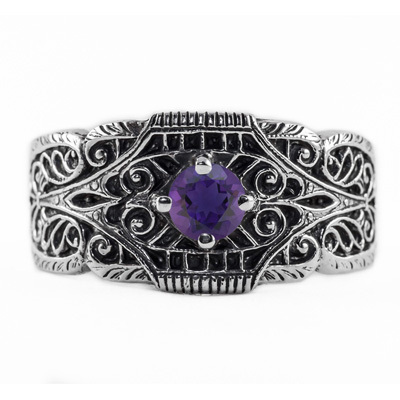 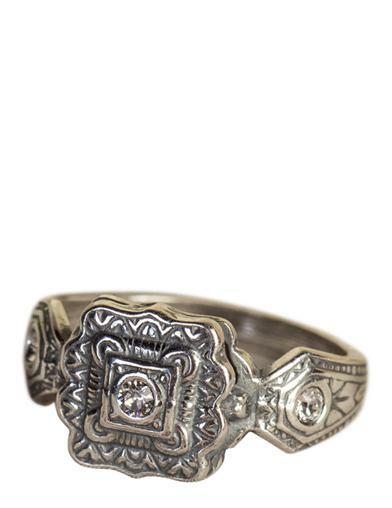 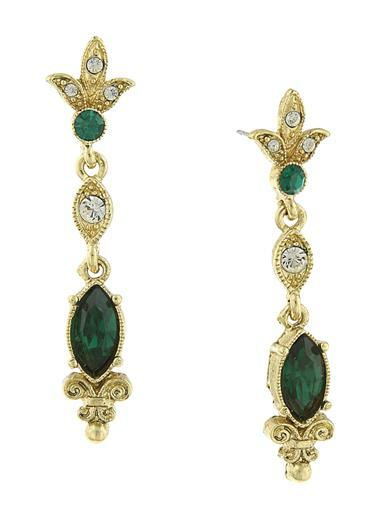 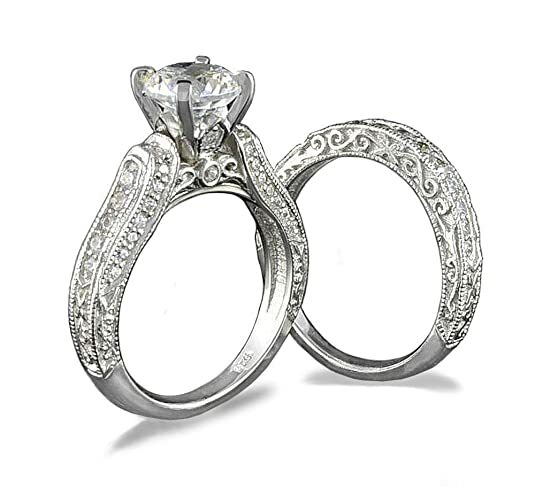 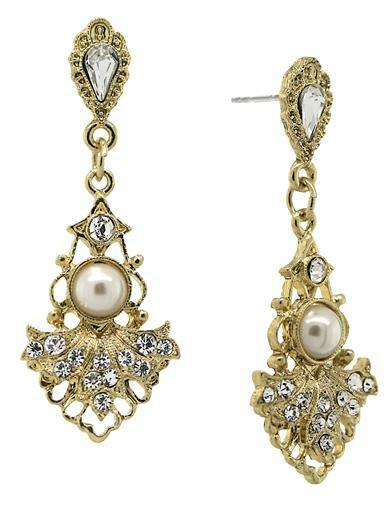 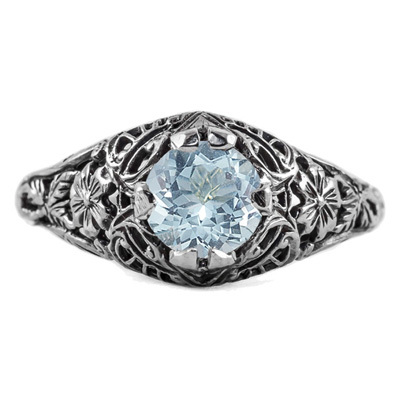 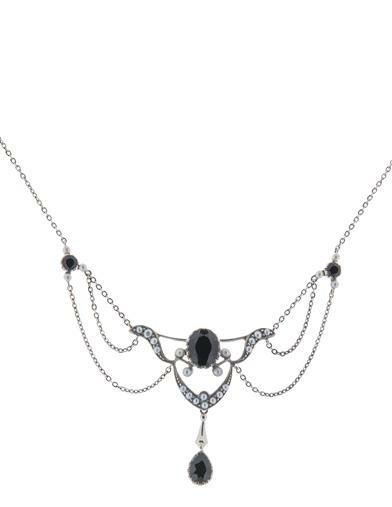 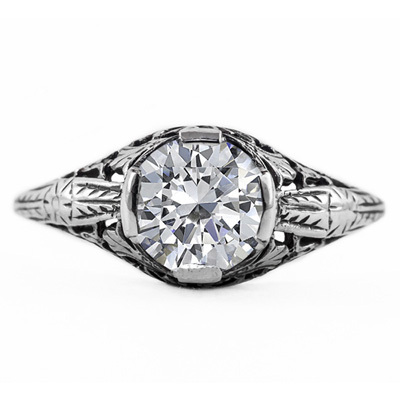 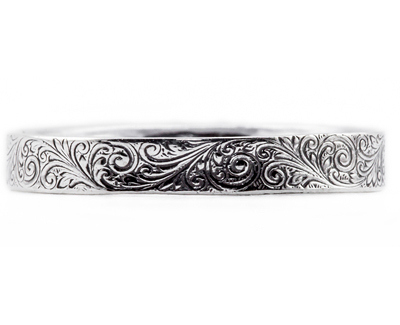 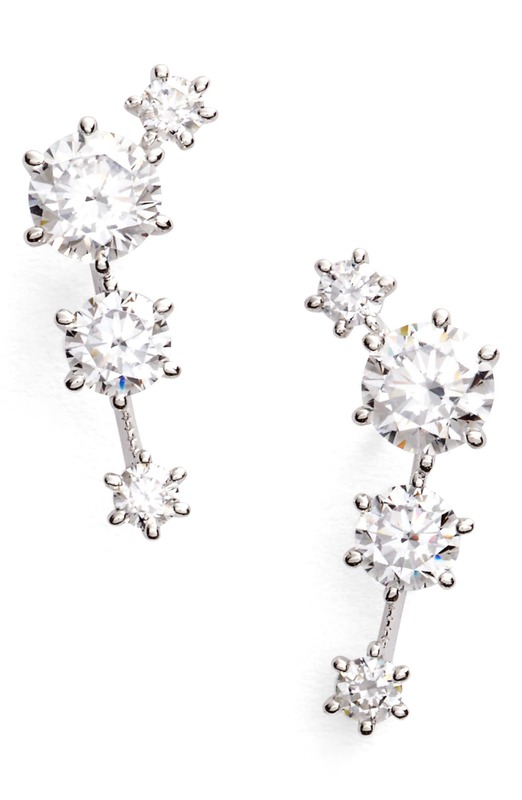 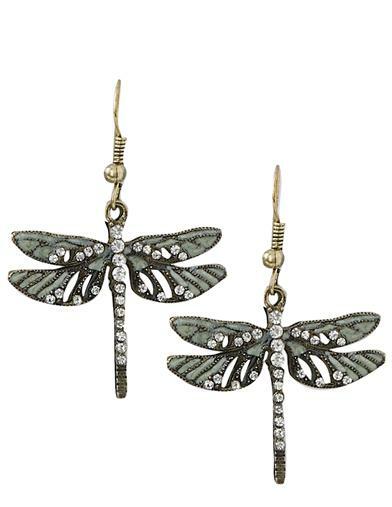 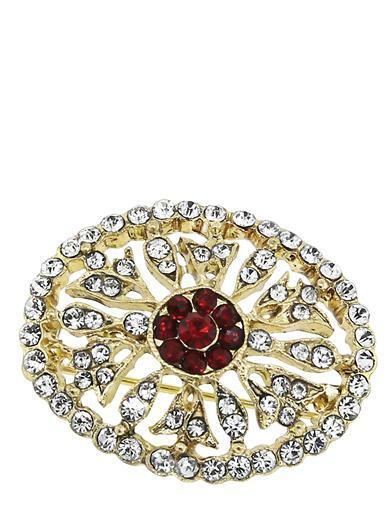 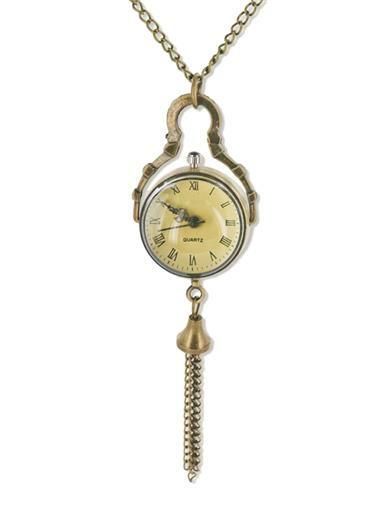 Browse these affordable vintage style jewelry pieces inspired by the romantic Edwardian era. 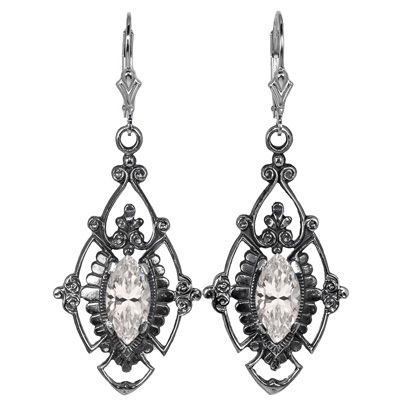 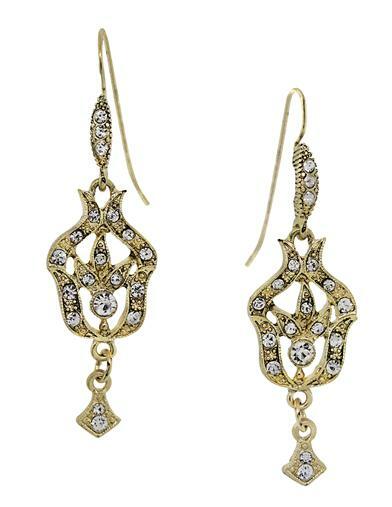 Filled with intricate and sparkling filigree settings, Edwardian jewelry was all about elegance with a light and airy feel. 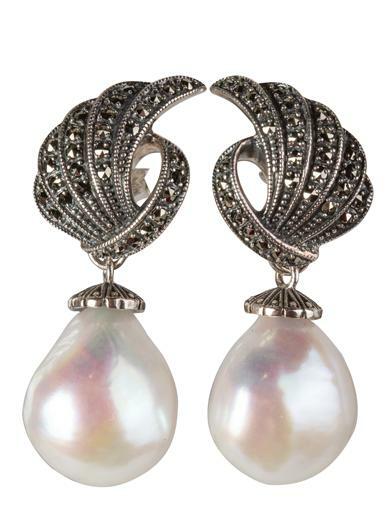 Diamonds and pearls were the main stones with platinum metal to set them in. 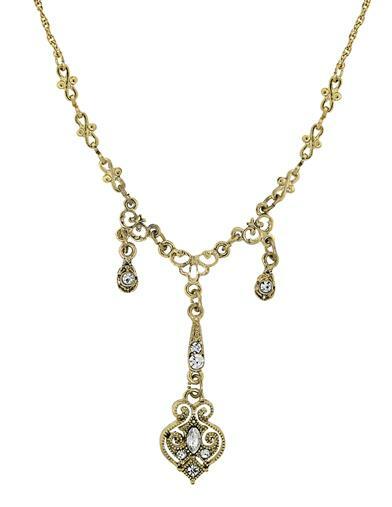 Edwardian jewelry themes with tassels, bows, wreaths, strings of flowers, and long scrolls were popular. 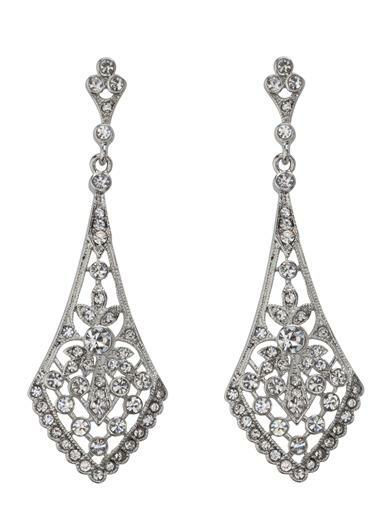 Wearing Edwardian style earrings, necklaces, brooch pins and rings is a perfect complement to the Edwardian woman’s dress of lace and silk, dainty lace boots and large feather topped hats. 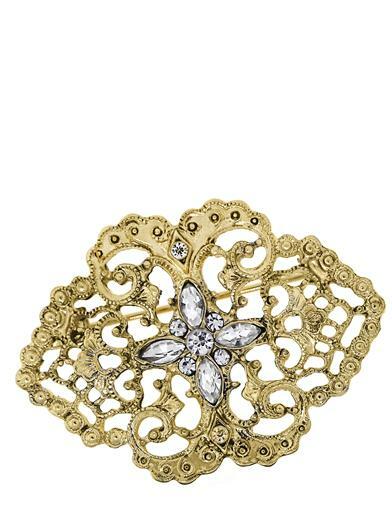 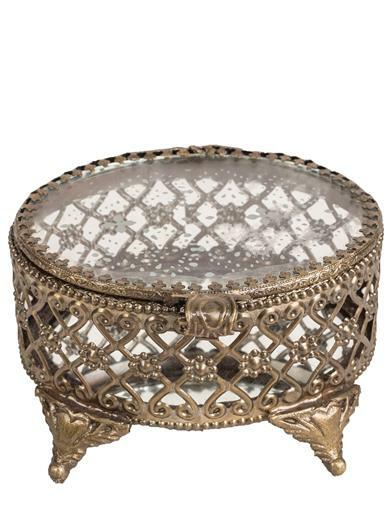 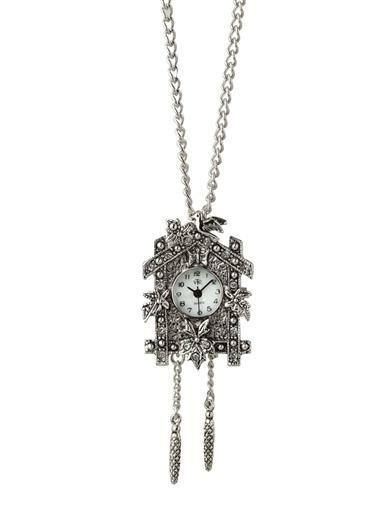 Thanks to the Titanic movie, Downton Abbey and a host of other turn of the century mini-series and movies there are many Edwardian costume jewelry pieces for sale. 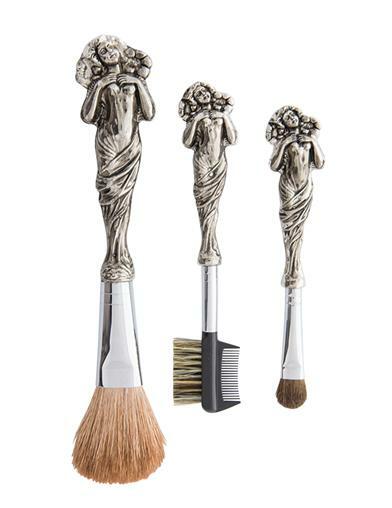 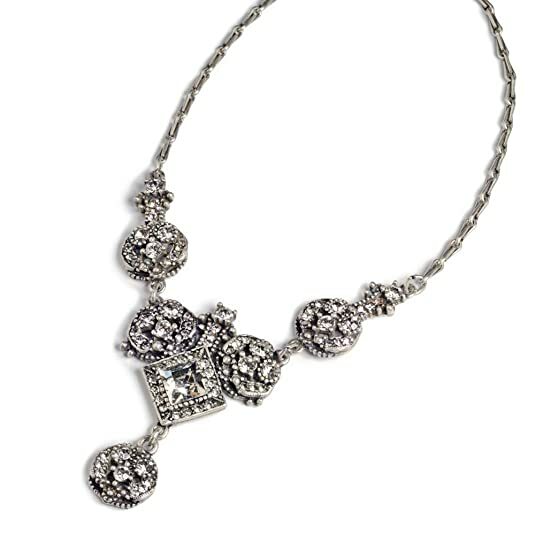 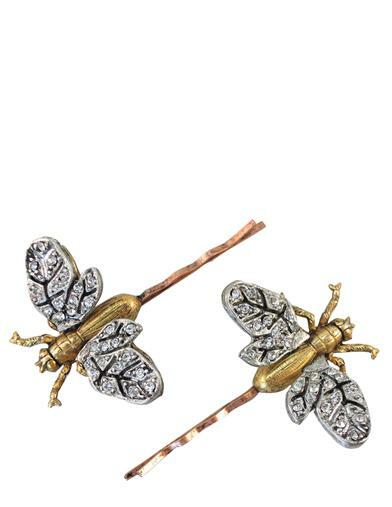 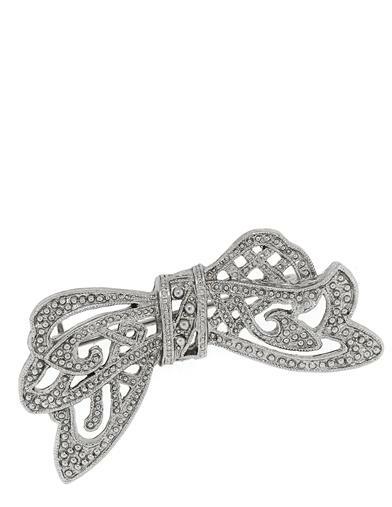 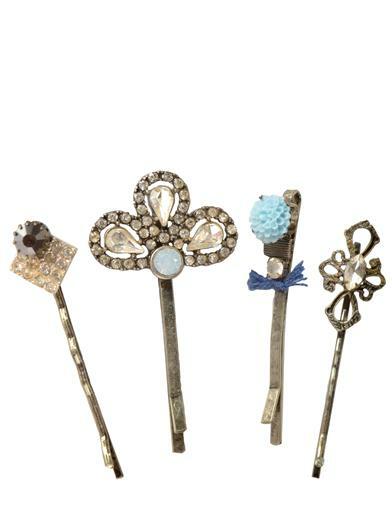 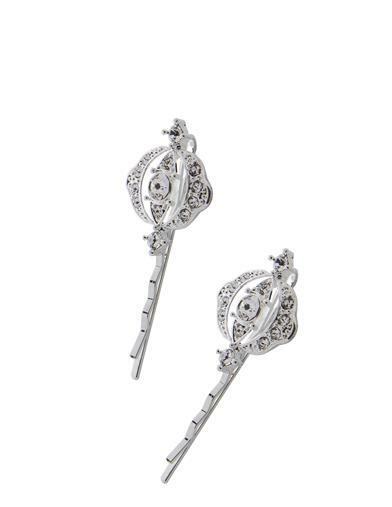 1928 brand has an exclusive agreement to make Downton Abbey jewelry such as earrings, necklaces, brooches, and hair clips. 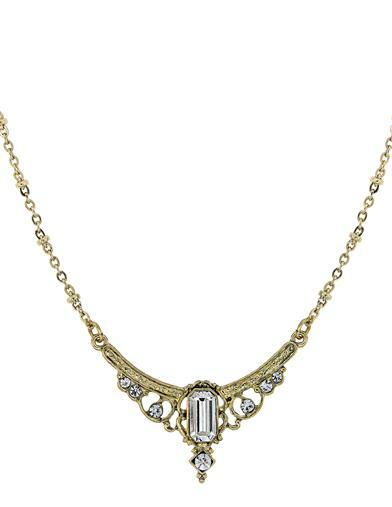 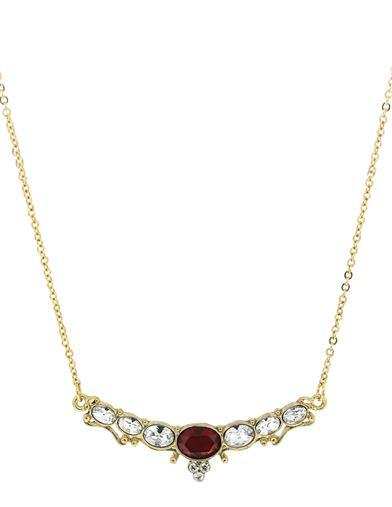 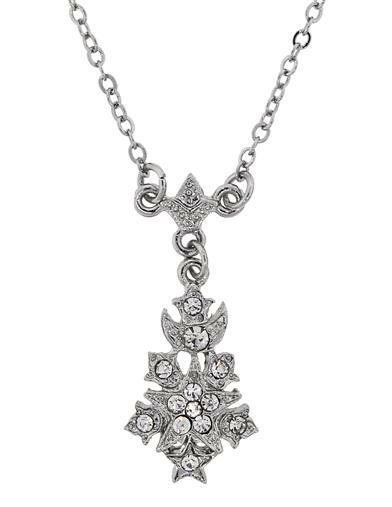 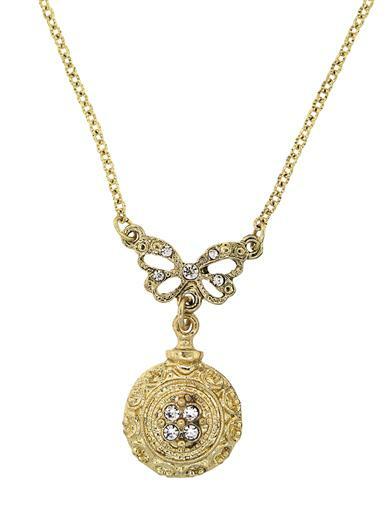 These are pretty and affordable but other vintage costume jewelry brands also offer Downton Abbey jewelry styles in prices for any budget. 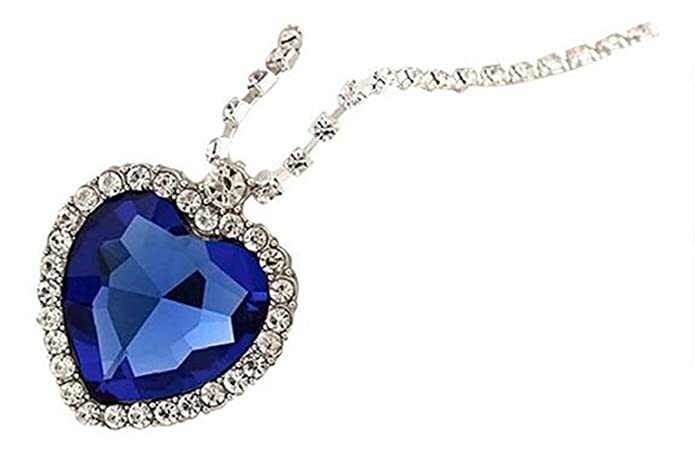 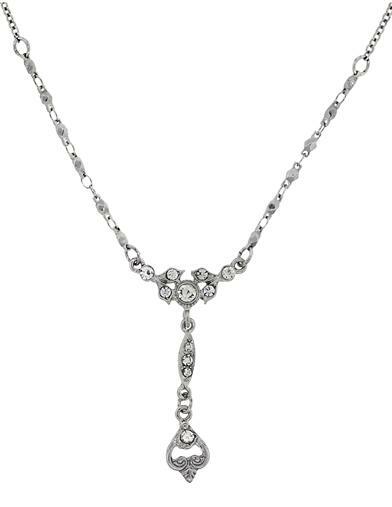 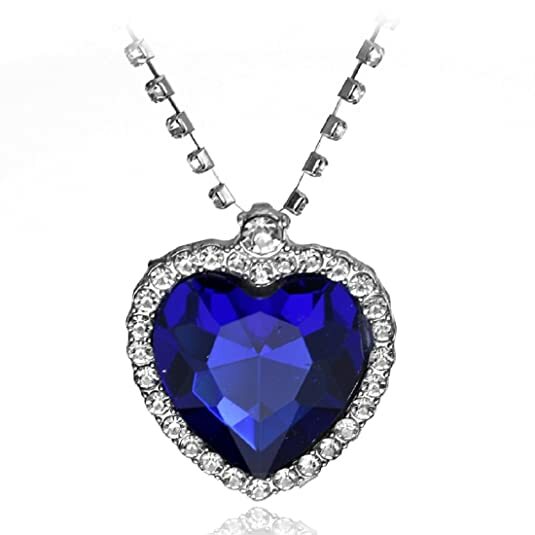 You can still find replica and inspired “Heart of the Ocean” Titanic necklaces too. 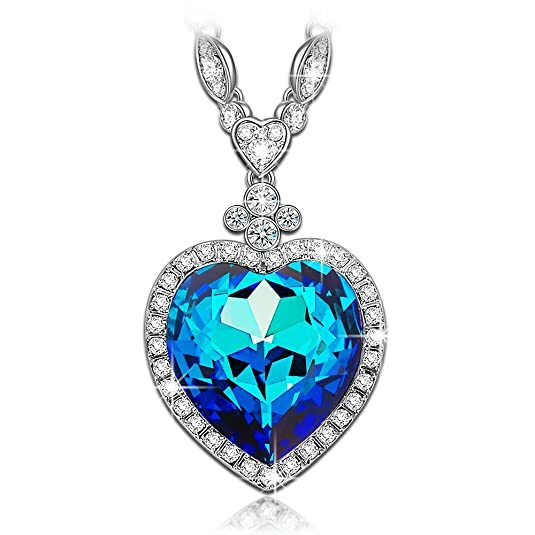 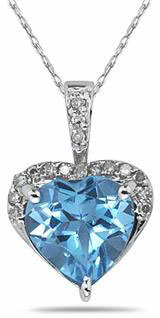 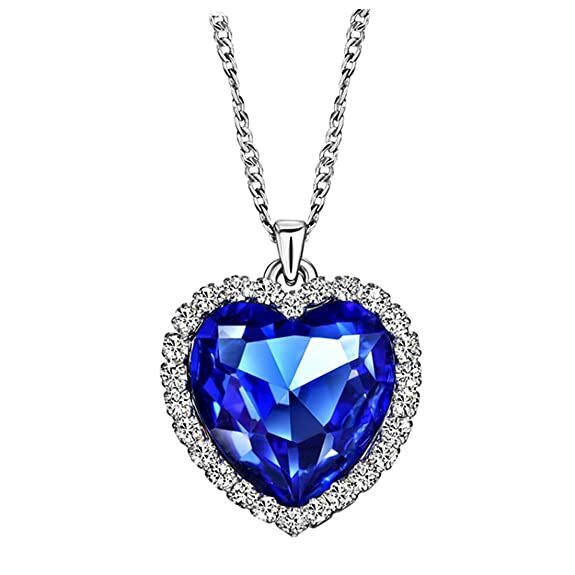 LADY COLOUR Necklace Heart The Ocean Titanic Big Heart Necklace Made Swarovski Crystals - Timeless Romance! 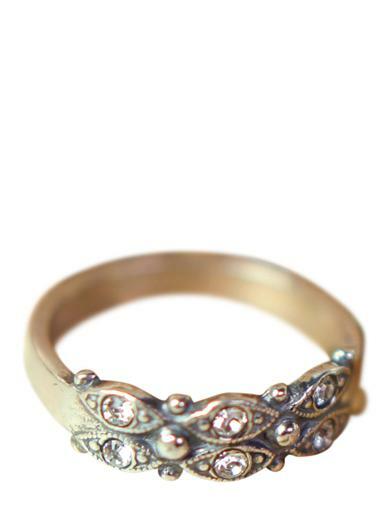 Edwardian Diamond and Sapphire RingSize 6 12Sweet!